CNC Milling — Whitworth Tool Inc.
3, 4 and 5 axis capabilities. 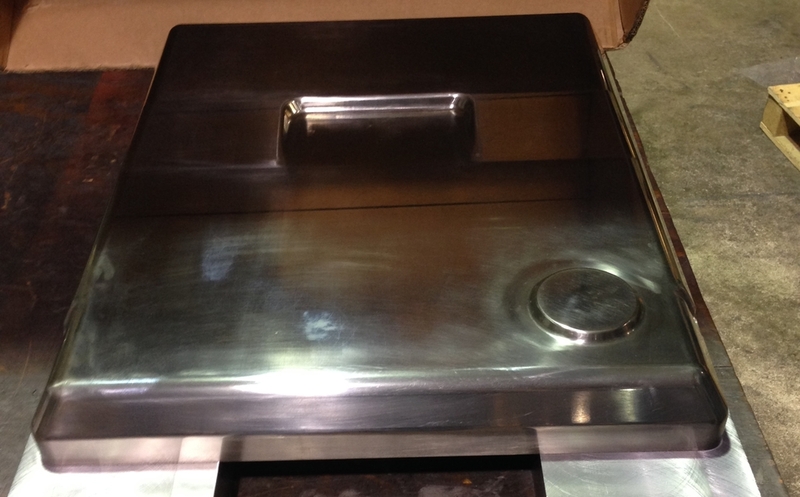 Mild steel, aluminum, tool steels, to exotic alloys. We have become a proven leader in CNC milling. With the latest in CAD/CAM technology and tooling we pride ourselves in producing quality parts at the fastest speed possible. We never stop trying to improve our processes. We are constantly consulting tooling manufacturers and machine manufactures to stay at the forefront of high speed milling and holemaking. When required, we build our own fixturing and workholding solutions to tackle the toughest jobs out there. Click on the photo to enlarge. Use arrows to scroll through.